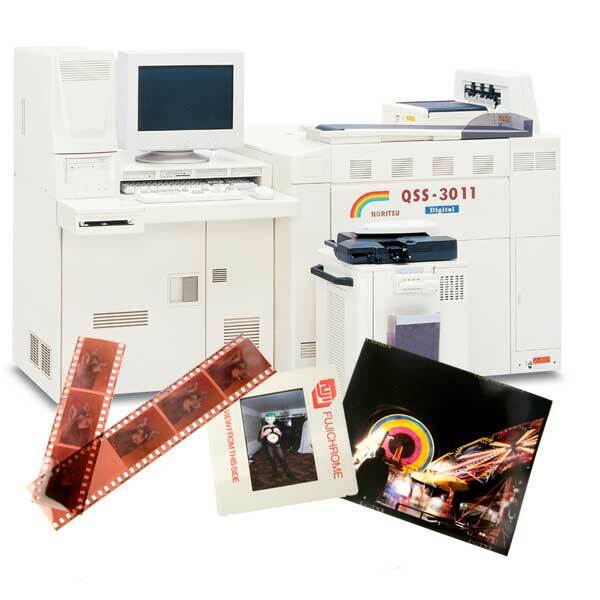 We offer high quality 120 medium format colour negative film scanning at our cheapest ever prices. 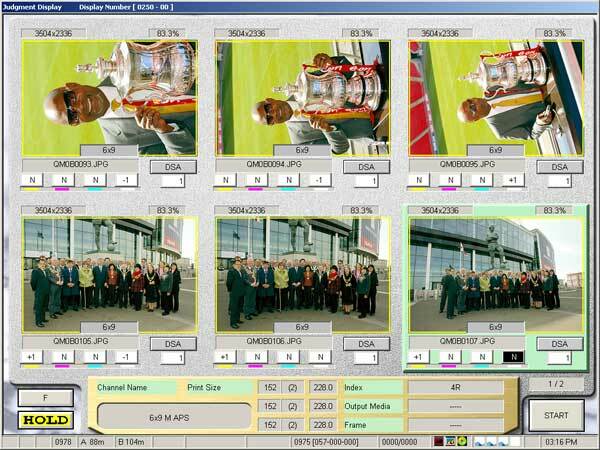 At these outstandingly cheap prices we scan all frames on a strip of negatives. We scan Lomo, Holga amid Diana film. This can be 35mm but is frequently 120mm medium format film. For you information, we also process and print both colour and black & white. For more information and prices, please have a look at our Kodak Express website. Over the years, we have quite literally scanned in hundreds of thousands of negatives and slides and have thousands of happy customers throughout the UK. As infrared light is invisible it cannot reproduce the colour information of the photo and therefore only delivers the defect information to the scanner software, giving amazing results.